What happens to your brain when you don't drink enough water? We all know we’re supposed to drink plenty of water to stay hydrated. As athletes in particular, we’re tuned into the importance of hydration, to keep our bodies functioning properly and to quench our workout-induced thirst. But did you know that our brains are significantly impacted by the amount of fluids we drink—and that dehydration can seriously impair cognitive function? The National Institutes of Health report that even dehydration levels of 1% may adversely affect cognitive performance. It’s no surprise, when you consider that 85% of the human brain is composed of water. What are some of the things that can happen to your brain when you don’t drink enough? Read on to learn about several key dangers of dehydration, along with the science to back them up. That throbbing in your head may be the result of more than just a stressful day at work. Headaches are a common early warning sign of mild to moderate dehydration. Think of a headache as your brain’s way of asking for a drink, and reach for a glass of water as soon as you start to feel the ache coming on. Better yet, hydrate regularly to help avoid headaches all together. Several studies, including this one, show that hydration has a significant impact on mood. When dehydrated, it’s common for people to become disoriented, cranky, fatigued, and less alert. Is your friend or significant other acting unusually grumpy or out of sorts? Try offering them a tall glass of water. Memory function and hydration are linked. Several studies suggest that dehydration can impair short-term memory in children, young adults, and aging populations alike. Another recent study showed that even “mild dehydration caused deficits in visual and working memory and executive function in healthy young women.” If you remember just one thing, remember to drink! Preliminary research points to dehydration putting people at greater risk for concussion. When your brain is dehydrated, it shrinks in volume and the cerebrospinal fluid that cushions your brain inside your skull decreases. 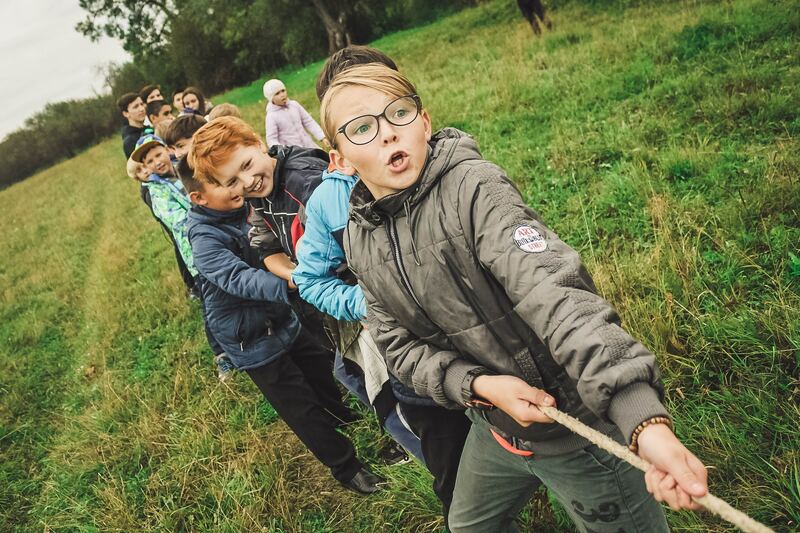 The more room there is inside your skull for your brain to move around, the greater chance an impact-related head injury—such as those sustained in sports like football and soccer—will be exacerbated. Perhaps one of the most shocking findings about dehydration is the potential risk of “DWD,” or driving while dehydrated. A 2015 study shows that dehydration can cause similar impairments to those of being drunk or sleep deprived behind the wheel. Dangerous behaviors, such as lane drifting and delayed braking, were frequently exhibited by the dehydrated subjects in the study. The findings were significant enough that the study recommends having driver education programs incorporate proper hydration as a safe driving practice. You’ll feel better and healthier overall, and avoid potentially serious symptoms, if you drink plenty of fluids and stay a step ahead of dehydration. The good news is that it’s easy to steer clear of dehydration. 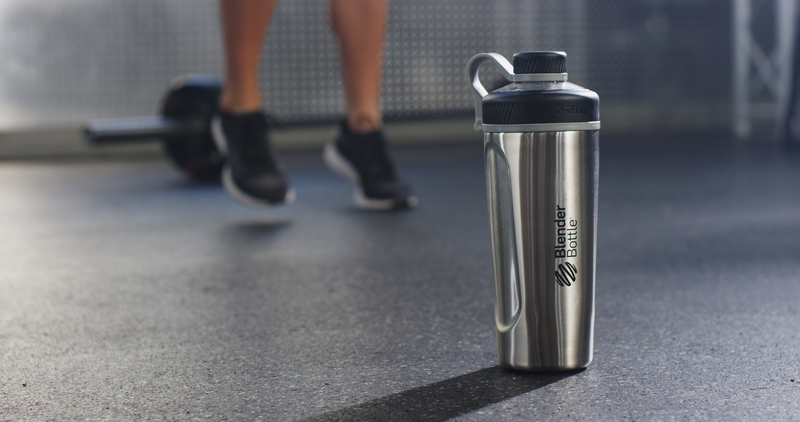 Simply arm yourself with a refillable water bottle—like the BlenderBottle® SportMixer®—and drink up, regularly, throughout the day. Unsure how much fluid you need to stay hydrated? Check out or post Chug-A-Lug. How Much Water Should I Drink?